This is an excellent choice for big appetites and a warming dish for rainy days. Cook for the kids! 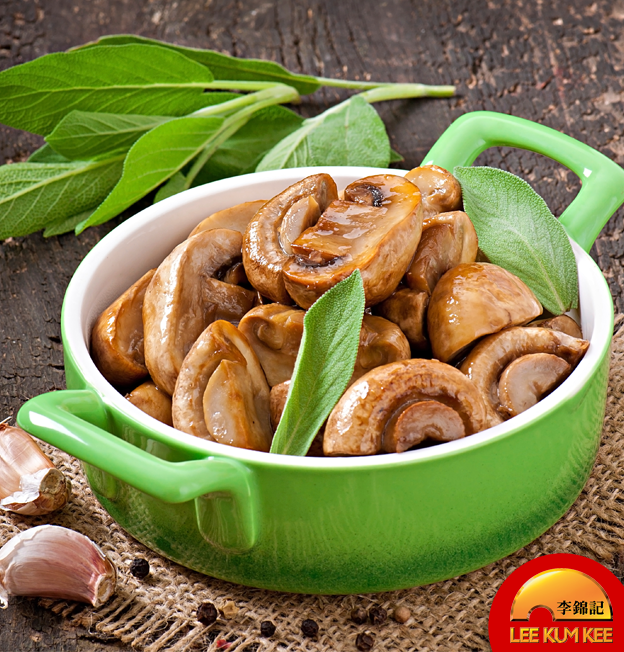 Stir-Fried Mushroom in Oyster Sauce. 1. Saute ginger, green onion in oil. 2. Add mushrooms, stir in Panda Oyster Sauce and sugar. Heat through.